PlayerUnknown’s Battlegrounds may be eclipsed by Fortnite in recent times, but the introduction of several new features may bring back some excitement to the game. For the first time since the game was released, PUBG is now on discount, and PUBG Corp. will be introducing the new Event Pass system too. 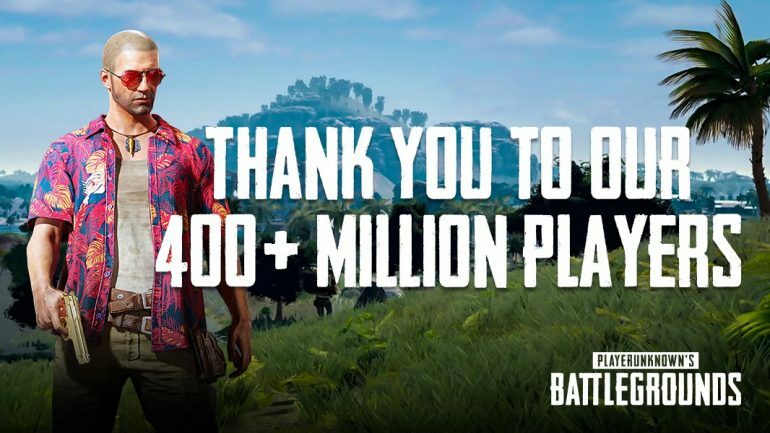 There’s a reason PUBG is receiving a discount for the first time: it’s to celebrate over 400 million registered players in the game. On top of that, the game has sold over 50 million copies on PC and Xbox combined. 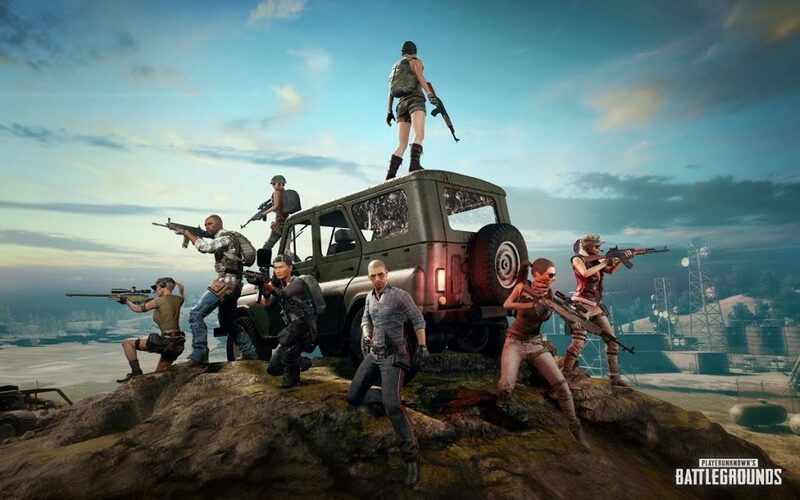 PUBG Corp. further elaborated that over 87 million users play the game every day on all platforms too. Pretty impressive numbers. Essentially, PUBG’s Event Pass works a lot like Fortnite’s Battle Pass. There are missions players can complete – which will then unlock cosmetic items – you can level up your pass, and even “free players” can get certain items too. However, there is one distinct difference: the Event Pass will last for only about four weeks, unlike Fortnite’s 10-week period for its Battle Pass. 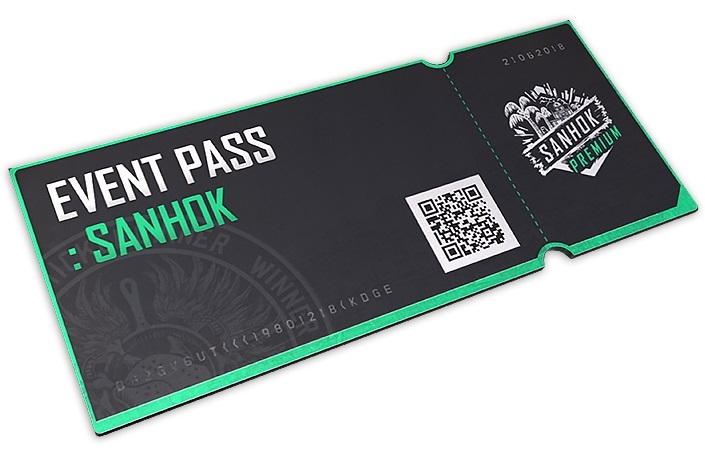 The Event Pass system as well as the new Sanhok map will be available on 22 June 2018. If you want to grab PUBG while it’s on discount – it’s currently going for RM50.24 instead of RM74.99 – you can do so here.